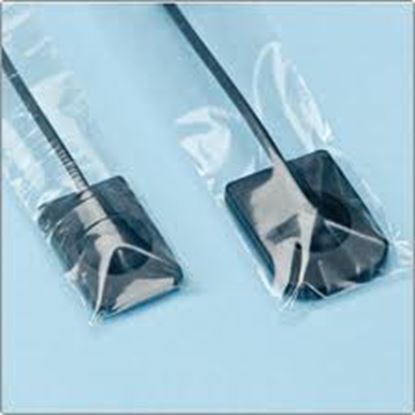 This sensor sleeves are leak proof, soft and they are resistant to plastic tear. They make sensor imaging easy for dental technicians at the same time the patients enjoy the comfort of this equipment. 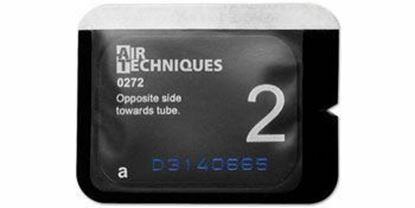 These sensors are leak proof and they offer safety to users. Designed for smooth and quick loading of plates • Oversized paper tab on top of envelopes ensure easy removal and a safe, secure seal. 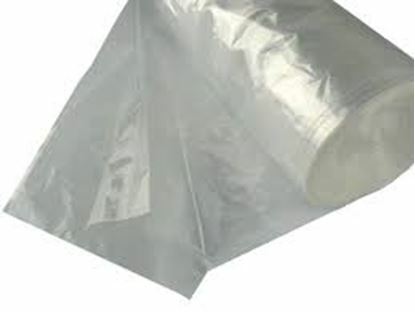 • Notched vinyl tabs tear quicky and easily for removal of plate after exposure. • Translucent on one side to ensure proper plate position • Will fit all Phosphor Plates. Features transparent side for accurate plate positioning. Patented envelope prevents ambient light from reaching the sensitive side of the imaging plate. 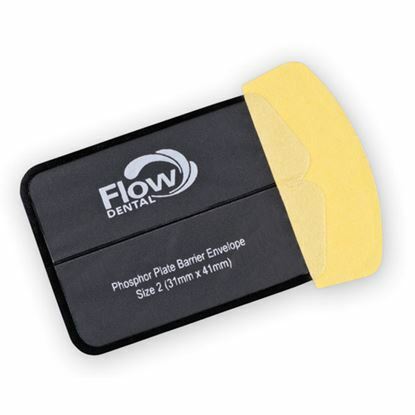 Made with rounded corners and soft edges to maximize patient comfort. Top loading and with a Y-notch design to effortlessly split the envelope.